Coconut Creek, Florida, is part of Broward County and has 55,000 residents. 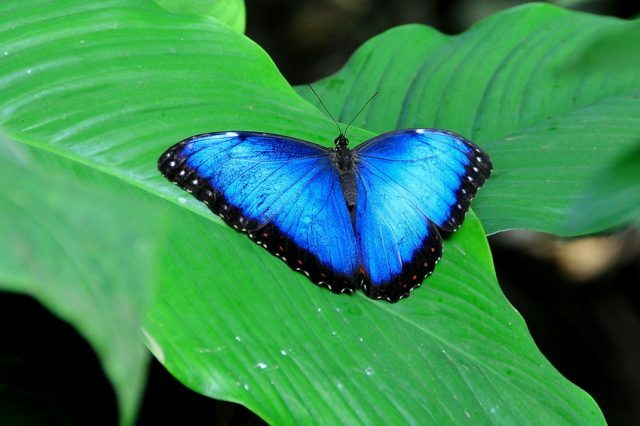 Nicknamed the “Butterfly Capital of the World,” Coconut Creek is home to the world’s largest butterfly aviary, Butterfly World, which has more than 80 species and 5,000 individual butterflies. The city consists of many different communities of single-­family homes and condominiums, and in 2010, Money magazine named it the 48th best small town to live in in the United States.